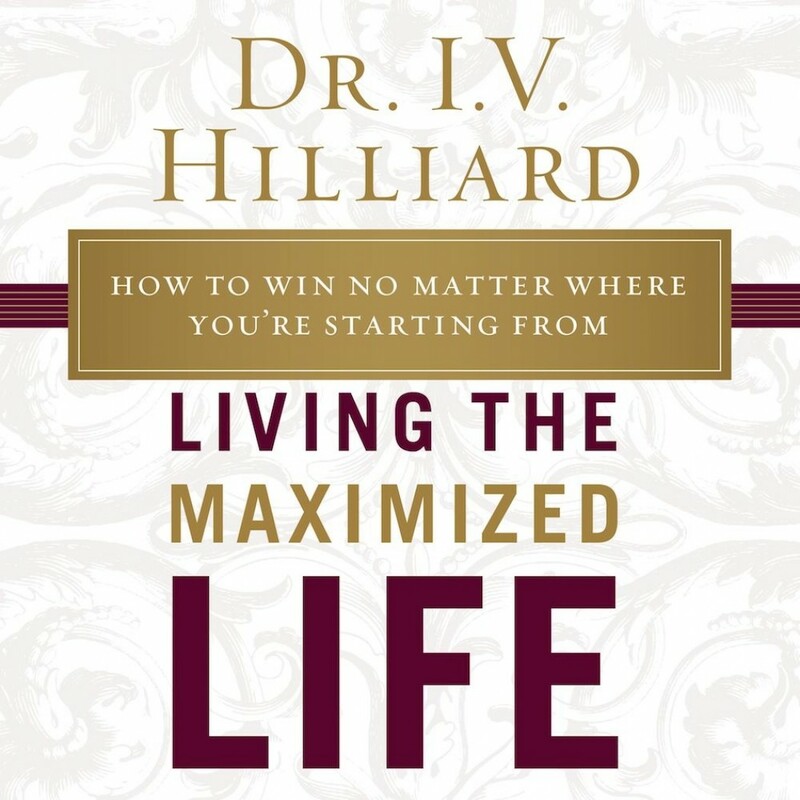 Living the Maximized Life | Dr. I.V. Hilliard | Audiobook Download - Christian audiobooks. Try us free. Learn How to Make the Most of Your Life Starting Today! Quality of life is mostly a matter of choice, not birth. Most importantly, it is GodÕs will for His children. In order to maximize all aspects of your life and to achieve the life God wills, believers must actively participate. In Living the Maximized Life, Dr. I. V. Hilliard acts as a personal coach, guiding you step-by-step through the process of making the most of life, regardless of where you start. Dr. Hilliard breaks down his process to an easy-to-follow blueprint that features new methods, meditations, mentality, and mechanics for maximizing your life. By delving into Scripture and sharing his own life experiencesÑas well as those of others who have reached their breaking point and broken through instead of breaking downÑDr. Hilliard raises your awareness of the barriers in your life and how to overcome them. Living the Maximized Life shows you how to realize a life of inner peace, financial success, and personal happiness that God eagerly desires to give.